For the last 18 months, the European Commission has been investigating serious and credible formal complaints that Google is abusing its dominant position in online search and search advertising in violation of EU competition and consumer protection laws. 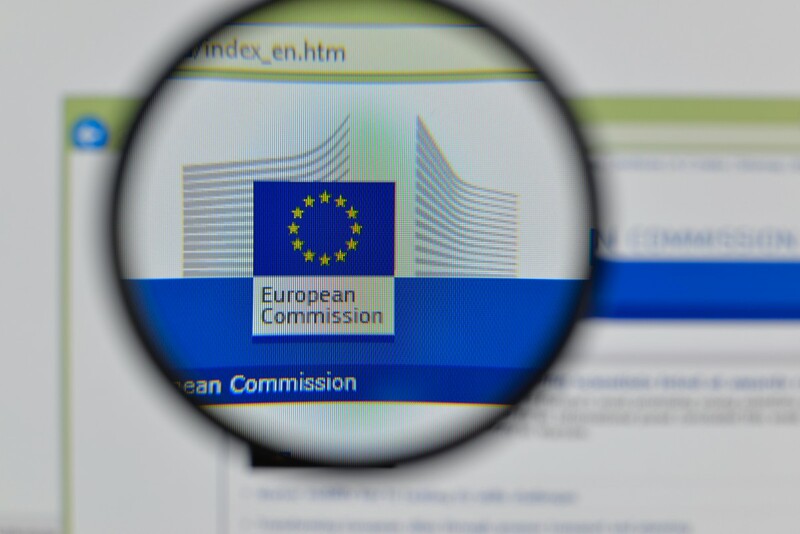 The European Commission launched its formal antitrust investigation in November 2010 and reports indicate 16 or more companies have filed complaints, including FairSearch members Foundem, Microsoft, Twenga, Expedia and TripAdvisor. On Monday, Joaquín Almunia, Vice President of the European Commission responsible for Competition Policy, acknowledged that Google is engaged in four potential abuses of dominance, validating the concerns of FairSearch members, other businesses and consumer advocates. What’s the Commission looking at? What is expected over the next few weeks? Market testing refers to a process where the Commission presents the proposed remedies to the public and invites interested stakeholders to provide comments on the potential for effectiveness and possible improvements. A Statement of Objections (SO) is a formal written step in Commission antitrust investigations in which the Commission would inform Google of evidence supporting potential findings that Google has violated the law.